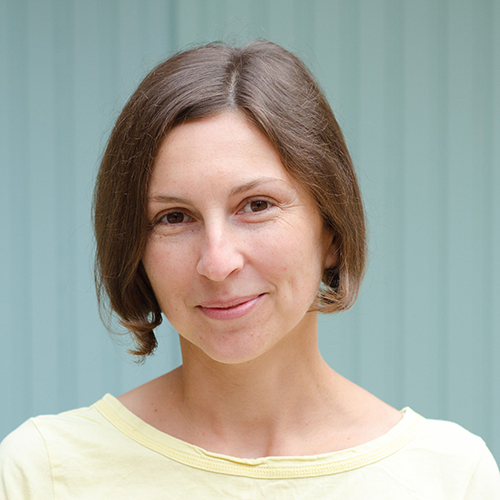 Maja Krtalić is a senior lecturer in information studies. Before joining School of Information Management in 2017, Maja worked as an assistant professor at the Department of Information Sciences, Faculty of Humanities and Social Sciences, University of Osijek, Croatia. During that period, Maja's research and teaching activities focused on the library and archives management with specific emphasis on preservation of cultural heritage. She was a team member of several national and international scientific projects, a member of the organization committee of the Libraries in the Digital Age (LIDA) international conference, and an executive editor of the Libellarium: journal for the history of writing, books and memory institutions.